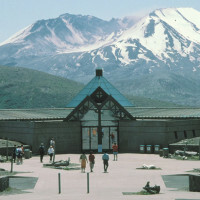 The Mount St. Helens Science & Learning Center at Coldwater is a portal to the living laboratory that is Mount St. Helens. 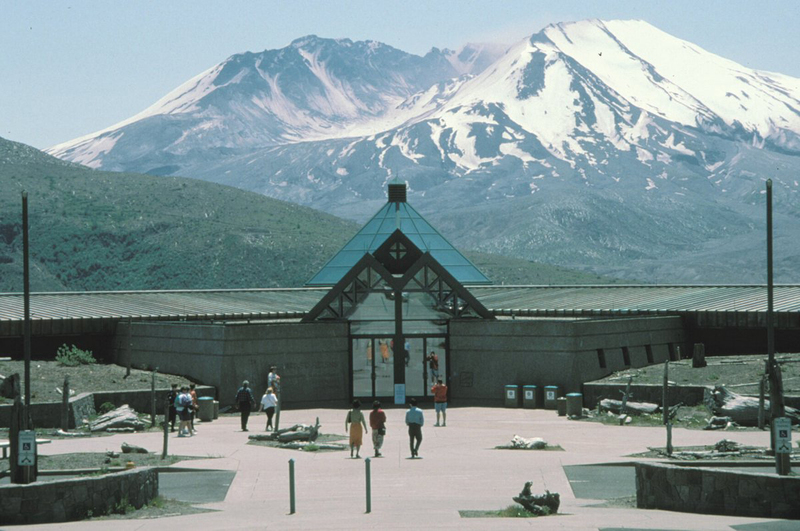 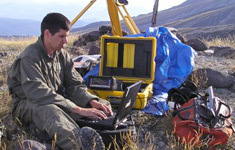 The center is a joint effort of the US Forest Service and the Mount St. Helens Institute. 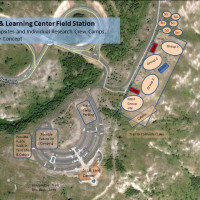 Our goal is to create a welcoming environment that fosters exploration, learning and fun. 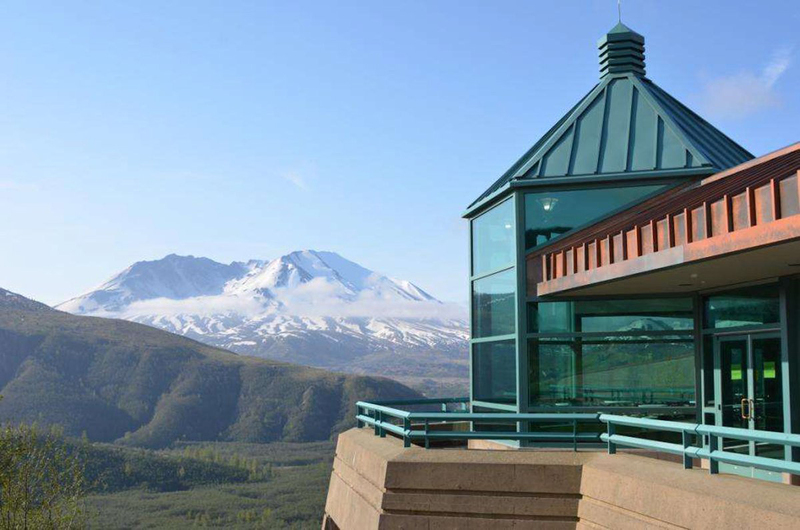 By bringing together the best of science, the arts and adventure recreation, we inspire people and connect them with the wonders of the natural world. 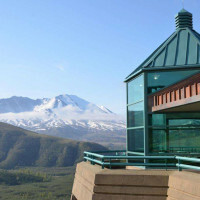 The Science and Learning Center is a work in progress. 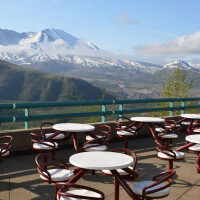 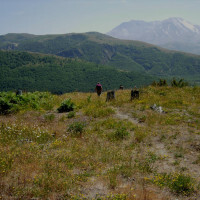 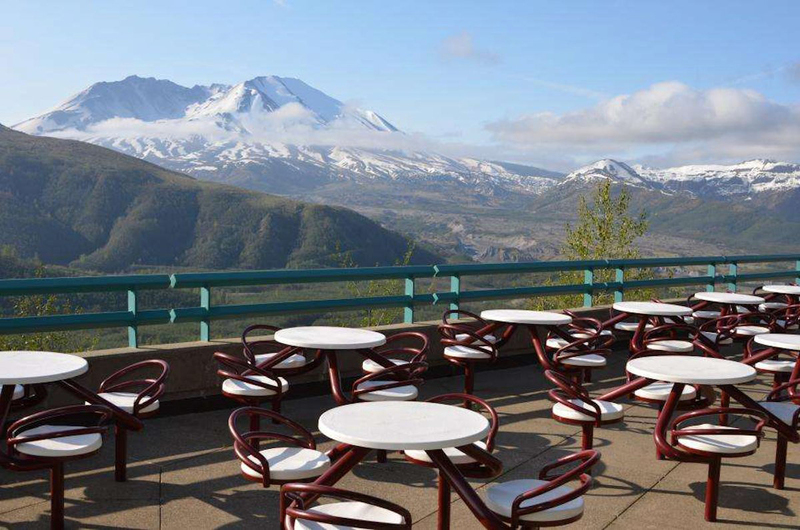 Join the community of scientists, artists and outdoor enthusiasts who are working together to connect students of all ages with the amazing laboratory and classroom that is Mount St. Helens. 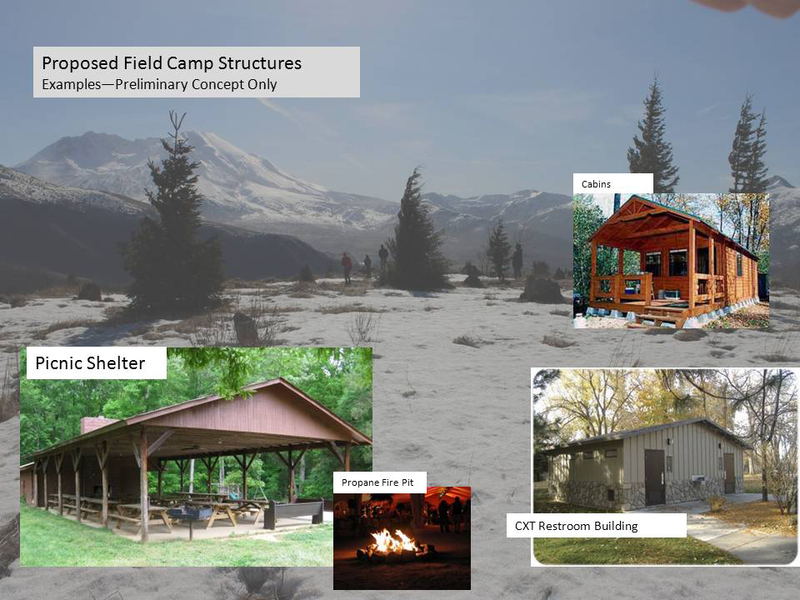 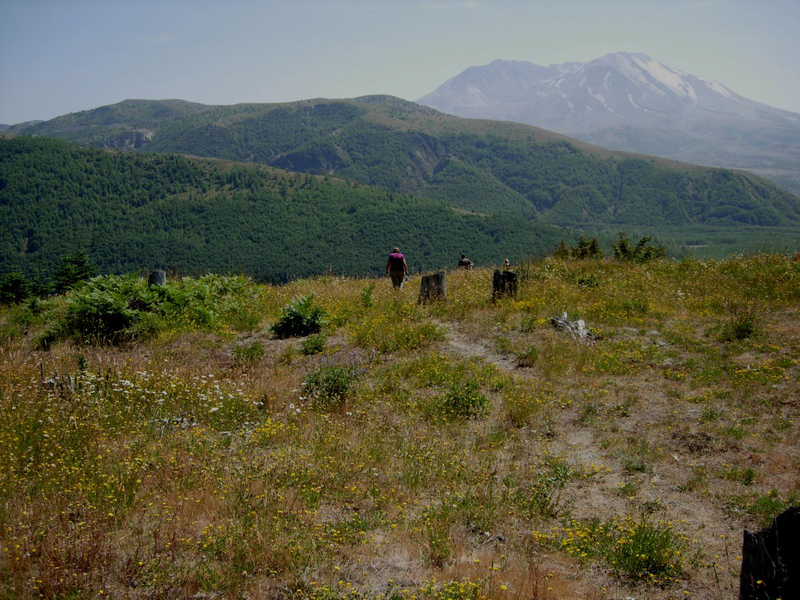 The Mount St. Helens Institute and collaborating educators and scientists have developed a vision for the construction of a Field Camp adjacent to the Science and Learning Center. 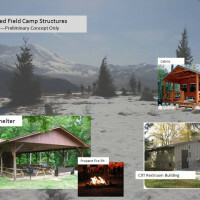 A multi-year capital campaign is being developed to raise the funds needed to construct the Field Camp and to build an endowment to help support its operation. 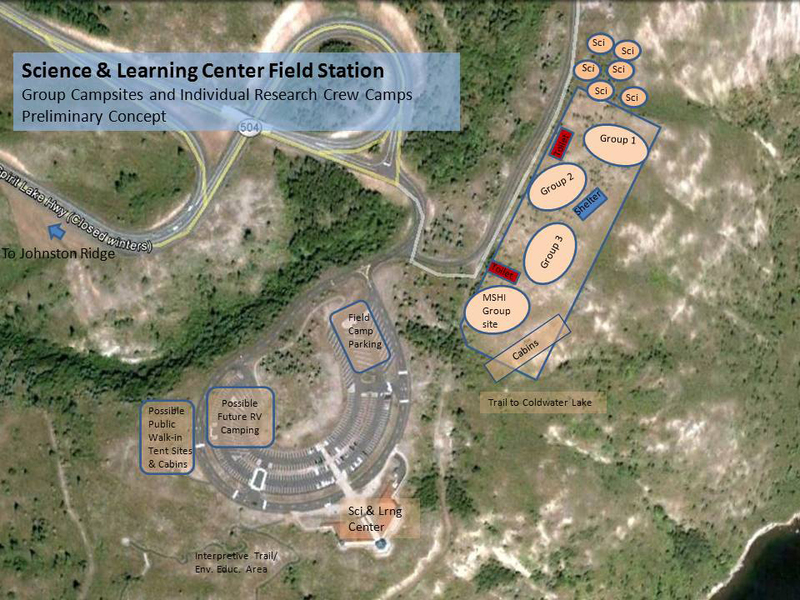 If you’re interested in learning more about the vision for the Science and Learning Center and Field Station and how you can get involved contact the Monument Scientist ( pfrenzen@fs.fed.us ).